BIRMINGHAM, Ala. (WIAT) - Birmingham City Schools is hosting a district-wide Signing Day Ceremony to recognize scholar-athletes who have signed or will sign with College Athlete programs. 8 students are set to commit to various Basketball programs and 1 student is said to commit to a Wrestling program. 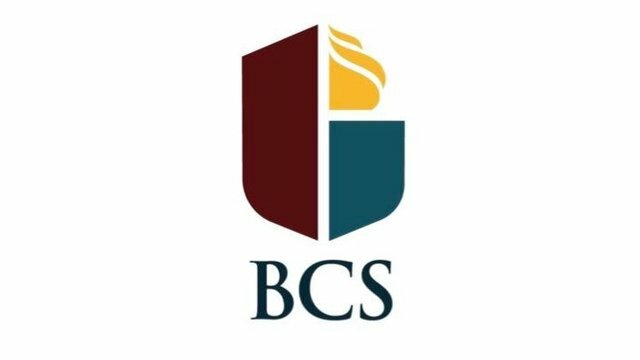 The Birmingham City Schools Signing Day is being held at the Boutwell Auditorium at 10 a.m.
Birmingham City Schools host the District-Wide Signing Day.